The 11th Habit describes the extraordinary power of human habits to create a difficult-to-copy competitive advantage for companies. Employees who take care of themselves have the capacity and energy to be high-performance employees. In turn, they help leaders create high-performance companies and thriving workplace cultures. This book shows how to design a company that makes it easy and natural for employees to care for themselves and perform at the highest level. 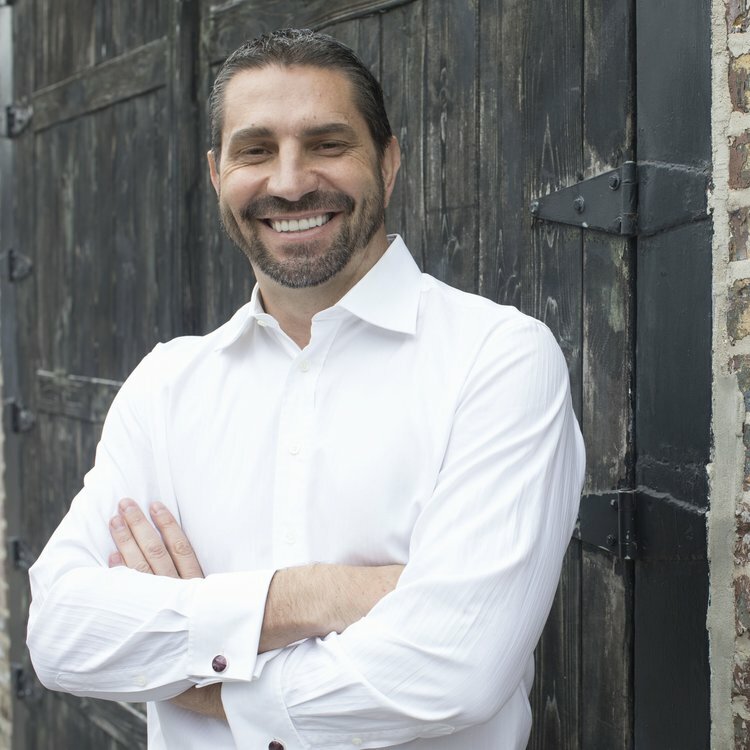 An entrepreneur and founder of Habits at Work, Andrew holds over 25 years of leadership, organizational performance, and business development experience. 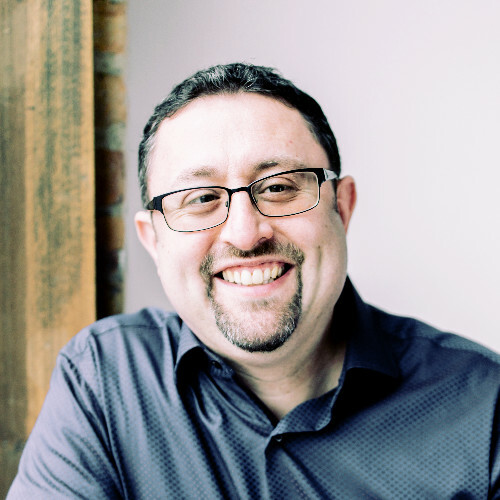 Andrew has served as a consultant to some of the world’s largest companies, including Google, Microsoft, Shell Oil, McDonald’s, Wegmans, Nokia, Weyerhaeuser, British Aerospace, Unilever, Blue Cross Blue Shield, and many more. Hanlie’s professional career spans three decades and three continents. As a consultant she has worked to humanize the workplace in a range of industries using a unique approach that measures and explains the interactions between brain, behavior, and well-being. She currently works as Head of Research and Habit Change at the Behavioral Research and Applied Technology Laboratory (BRATLAB). “Leaders, managers, and sales and customer success teams must perform at the highest levels in the competitive business world today. This book gets at the heart of performance by unpacking the must-have habits that sustain this high performance over time, and that avoid the usual human cost that businesses take on human lives. More importantly, it gives us a tool kit for designing a business that supports employee performance and that creates amazing business results. A must-read for those who want to future-proof their business and understand the art of creating habits of high performance. Read. It. Now. " "Here's the Answer! In The 11th Habit, Sykes and Van Wyk make a convincing case for the myriad benefits of habit creation. As a former employee of large non-profit (UCSF) and for-profit organizations (Genentech), this useful book pulls many tools together in a concise and memorable way. They've given us so many great examples of the benefit of thoughtful habits in action." Order copies for your team!